How do I check if my Active 3D Glasses are working? 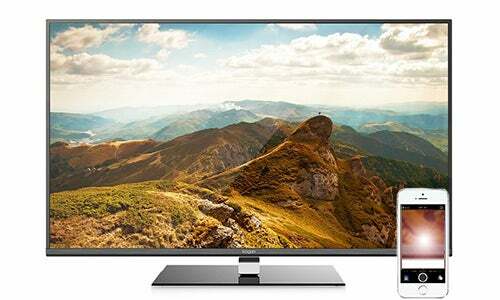 Note: This is not applicable to the Kogan 55" 4K TV (KALED55UHDZA) or 65" 4K TV (KALED65UHDZA). If you have access to a digital camera or a phone that has a camera feature, could you turn it on and direct the camera at the 3D sensor. While looking through the camera, put the TV into 3D mode and check if flashes of light appear from this area, this will determine whether the issue is with the glasses or the TV. If the TV is working correctly, there will be a flash of light. If it is not working, there will be no light. This flash of light we are referring to is not viewable by the naked eye. Please also note: If you are an iPhone user, please use the front-facing camera, as the rear camera will not show the light.